This is a PepsiCo career opportunity. This position is in PepsiCo China HQ. 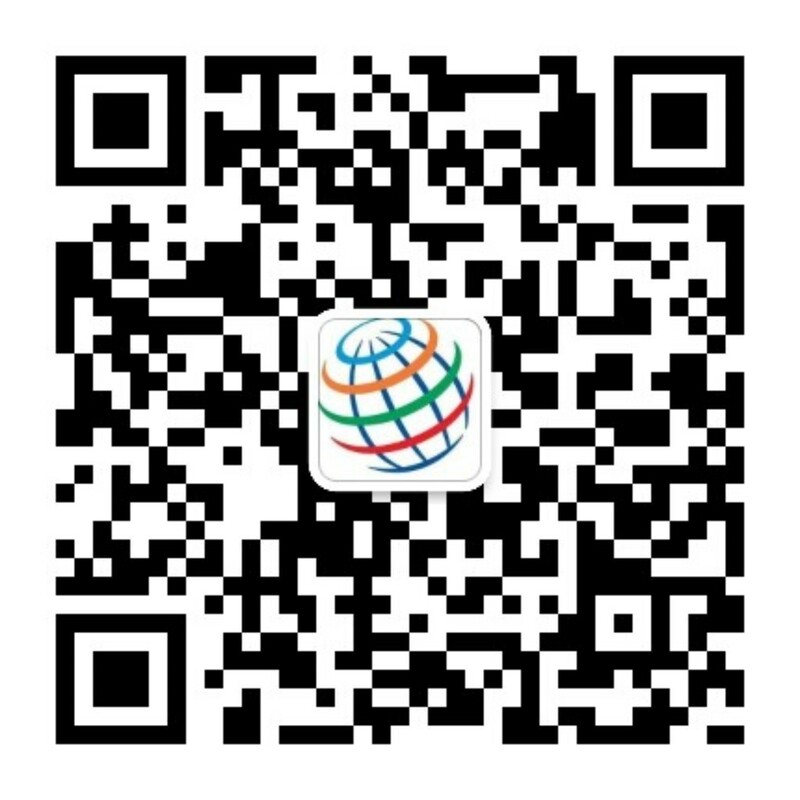 Please log onto www.pepsicojobs.com/main/china to find more career possibilities in PepsiCo China. - To support Asia Microbiological Science Team to perform microbiology testing on Snacks, Quaker, Dairy and Beverage products, ingredients, and pilot plant environment monitoring program. Also need to going into the real production plant for trial runs support, trainings and lab audit. - To maintain Shanghai R&D micro lab GLPs, support lab admins, method build up, validation and new capability build up. - Micro lab tests on Snack, Quaker, Dairy, and beverages, against ingredients, concentrates, final blended beverages and etc.